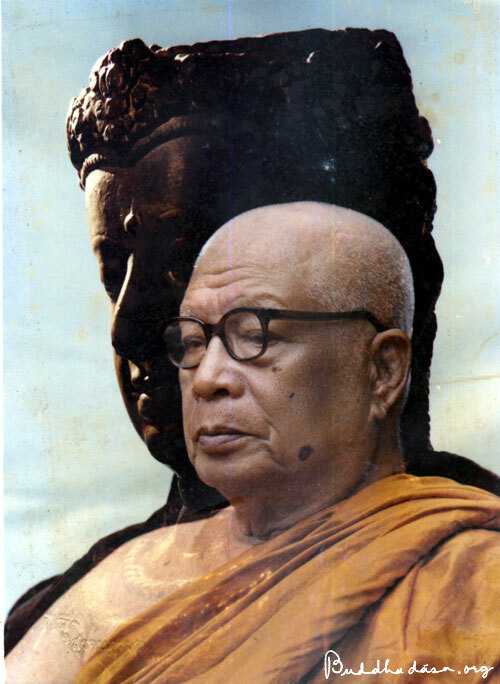 Buddhadasa Bhikkhu (1906 – 1993) is one of the founders of modern socially engaged Buddhism, and was a key person in the reformation of 20th century Thai Buddhism. He was very ecumenical in his understanding of Buddhism, and also reached out to members of other religions including Christians, Muslims, Hindus, and Sikhs. Buddhadasa’s teachings, and especially his emphasis on interdependence, inspired a generation of Thai social activists and artists, including Sulak Sivaraksa and many of the monks who have protected Thai forests. This week’s quote from Buddhadasa comes from Donald K. Swearer’s essay “The Three Legacies of Buddhadasa Bhikkhu” (in The quest for a just society: the legacy and challenge of Buddhadasa Bhikkhu, ed. by Sulak Sivaraksa). 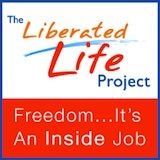 To learn more about Buddhadasa and his legacy, visit this website. Posted in Quotes and tagged Buddhadasa, Thailand. Bookmark the permalink.